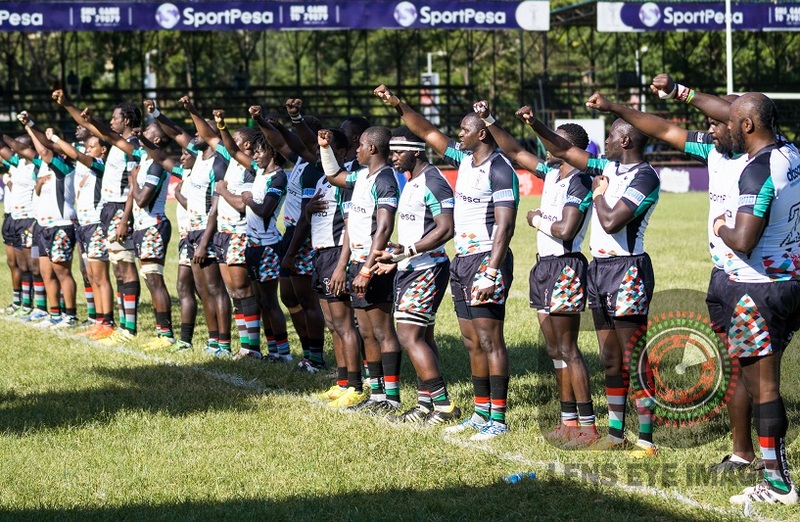 New Kenya Harlequin head coach Charles Cardovillis named two debutants in his first matchday 23 to take on rivals Impala Saracens in the quarterfinals of Impala Floodies on Saturday, October 13, 2018, at Impala Club. Cardovillis, who was confirmed as Quins coach a week ago, handed a full debut to William Reeves who starts at fullback and Dominic Osino who named among the replacements. 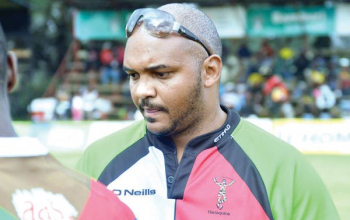 Reeves joins Quins from British Army while Osino followed Cardovillis from Kabras Sugar. "Reeves gives us everything we are looking for in a 15," Cardovillis told Raga House after Thursday's training. As for Osino, a man who was instrumental during Cardovillis's time at Kabras, the gaffer says: "He brings discipline, hard work and adds competition at 9." Osino will hope to replace vice-captain of the day Lyle Asiligwa who starts at scrum-half. 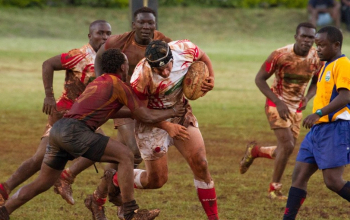 Kenya Sevens international Eden Agero starts at fly-half. Frank Wanyama moves from the wing to blind-side while last season's Kenya Cup top scorer Peter Misango will start at eight and also captain the side at their rival's turf. "I expect good structure and running rugby(from Impala)," Cardovillis added. Douglas Kahuri is up for his first team debut starting at outside centre as Ugandan Daudi Semwami and Dennis Muhanji are set to open wheels on the wings. 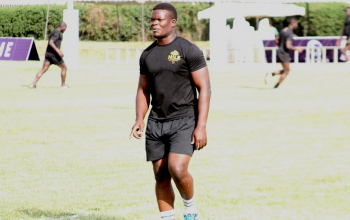 Sammy Oliech is available to play for Impala and starts at fly-half while fellow Simba Samson Onsomu will come from the bench to replace scrum-half Ian mabwa. The clash between Quins and Impala will be the highlight of Floodies day one set to be the late-kick off at 7.30pm.